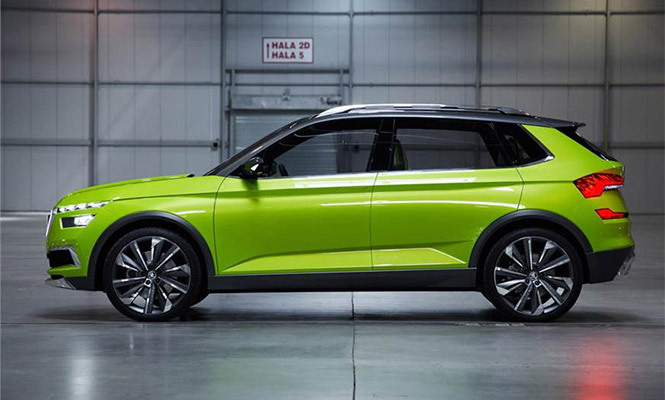 Skoda, the Czech Republic car manufacturer made the official that a new SUV is all set to unveil in 2020. Furthermore, the company has confirmed that the new Skoda SUV will be based on the Volkswagen MQB global platform Group’s India 2.0 plan that was initially revealed in June 2018. The company has proceeded its first step about the 2.0-turnaround plan for the Indian market. Skoda will redesign its small car MQB A0 platform and the Indian variant will come with MQB-A0-IN. 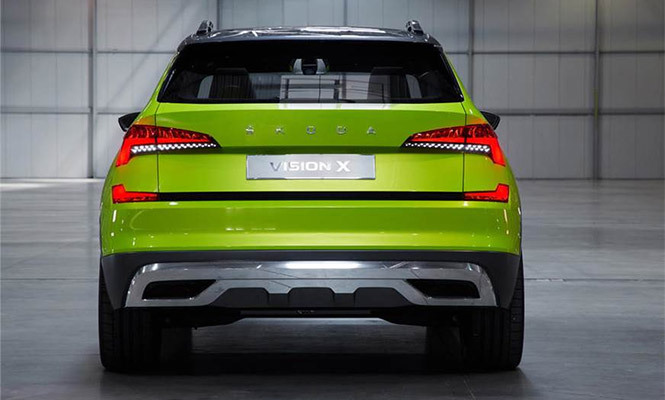 Skoda has reported that MQB-A0-IN platform has been developed to fulfil the upcoming crash test regulations that will be imposed in 2020. Furthermore, the new Skoda SUV hopefully would be comfortable to adopt the Indian climatic condition, local market requirements as well as standards. It has been confirmed by Skoda that new SUV will be based on a heavily localized platform which would help to keep an eye on the manufacturing cost. The detailed specifications of the new Skoda SUV are not available at the movement. 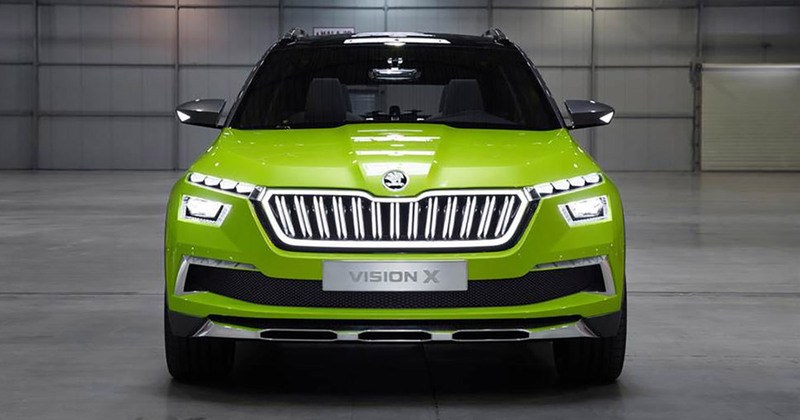 It seems that it would be based on the Skoda Vision X concept that was initially displayed at the Geneva Motor Show in March 2018. The production-ready version of Vision X concept will globally unveil at the upcoming 2019 Geneva Motor Show. The Indian variant of new Skoda SUV shares the specifications, style and design with recently launched Volkswagen T-Cross SUV that will unveil in India in 2020. It is anticipated that it would come with a 4.19meter overall length and its wheelbase around 2.65 meters. Interiorly, the new SUV car is likely to come with a T-Cross inspired digital instrument. It will have the 5-seater SUV with reclining the second row. In the engine spec, the new Skoda SUV is likely to get a heavily-localized 1.0L TDI petrol engine which generates maximum power at 115bhp. It is being speculated that the car manufacturer is also planning to offer factory-fitted CNG in the upcoming SUV. In India, the new Skoda SUV will compete against the likes of Hyundai Creta and Renault Duster. It seems that the upcoming cars such as Tata Harrier and Nissan Kicks would also provide tough competition to new Skoda SUV.